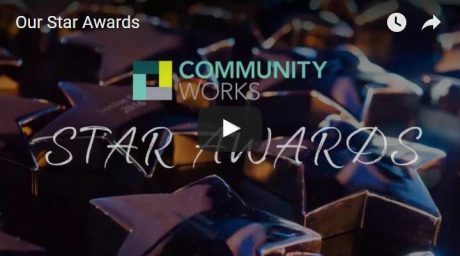 Our Star Awards recognise and celebrate the many contributions of staff and volunteers who, through their amazing voluntary and community activity, change people’s lives every day in Brighton, Hove, Adur and Worthing. The winners of the 2016 awards were celebrated on 8 November. A big thank you to all those who made a nomination, was part of the judging panel, supported the event, or who came along on the night – without your support the evening couldn’t have happened. 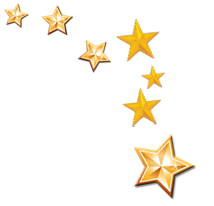 Our awards were kindly supported by American Express®, for the third time! Each day, American Express makes it easier, safer and more rewarding for consumers and businesses to purchase the things they need, and for merchants to sell their goods and services. Most of all, American Express help their customers realise their dreams and aspirations through industry-leading benefits, access to unique experiences, business-building insights, and global customer care. American Express enable their customers to do more and achieve more. Visit the American Express website to find out more. Both the Lifetime Achievement Award and the Outstanding Volunteering Contribution Award for Young People were kindly supported by Brightminded. The Excellence in Furthering Equality, Diversity and Engagement is kindly was kindly supported by Brighton & Hove Bus and Coach Company. The Biggest Impact in the local area was kindly supported by City College Brighton & Hove.